We give you the power to be editor in chief. We create robust content management systems that give you the power mange the content on your website, as well as more complex back end solutions for enterprise level projects. 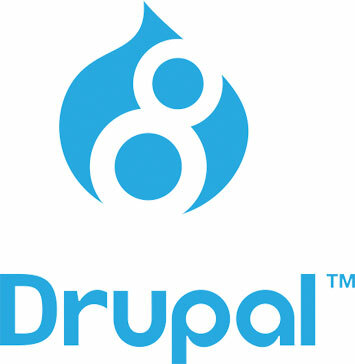 We are a leading Drupal agency. Drupal is our technology of choice for any enterprise level project because it’s fully scalable and open source, allowing us to design bespoke & build effective web solutions whatever the complexity. 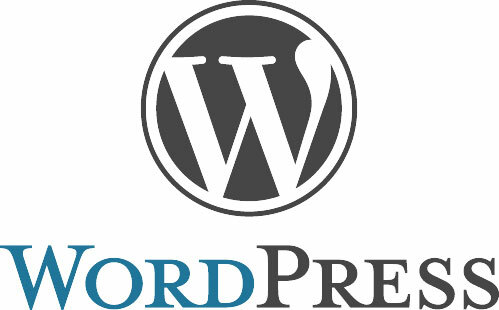 We are experts in custom wordpress development. Wordpress is often our go-to framework for entry to mid level projects where to customer needs editing capability to manage the content of the site after we launch but we are always on hand to provide ongoing support. It's flexible, open source and has no license fee which allows us to create cost effective websites that suit all budgets. 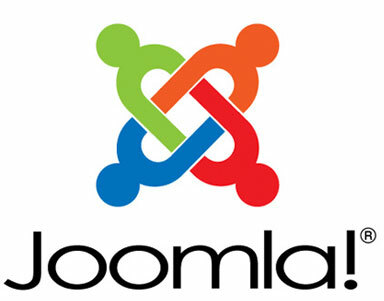 We create bespoke Joomla websites. Our extensive Joomla capabilities allow us to create advanced functionality, build bespoke plugins and develop custom modules. Joomla is rich in features, has a modular architecture and is highly scalable which allows us to create custom Joomla websites that perfectly match the project requirements and puts you in the driving seat for ongoing content creation.